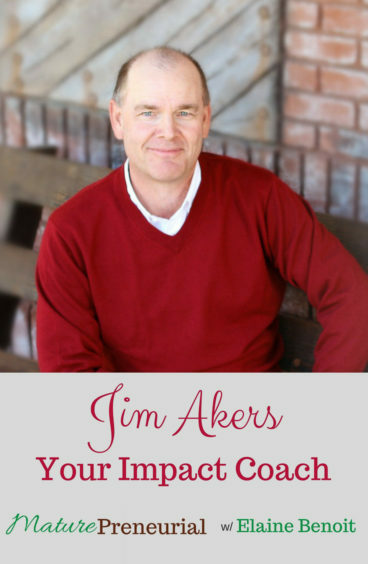 Jim Akers is a speaker, author and coach who helps people focus their time, talent and resources on success that maximizes their impact and influence. 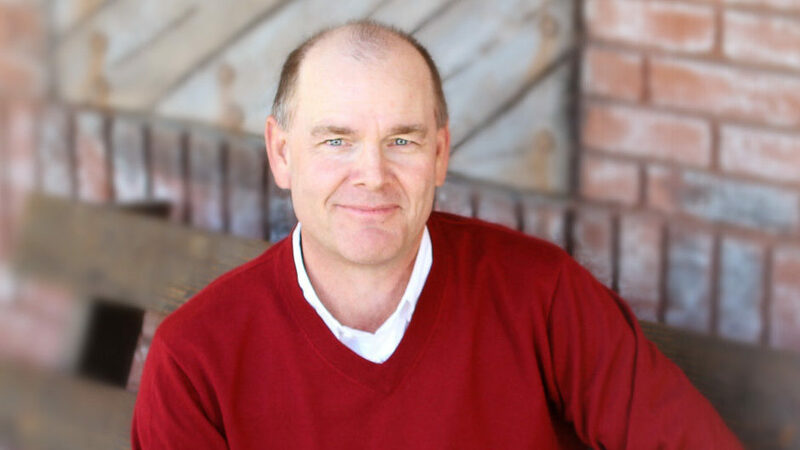 As group vice president at xpedx, Jim lead a $1BB distribution business with 21 locations in the Western U.S. and serving customers around the globe with packaging, custom packaging design, facility supplies, and printing papers. If you’ve ever touched an iPad or iPhone, you’ve touched work Jim’s team pioneered. What made you want to go into entrepreneurship? In your corporate life, what did you do? What was your job title? What was a typical day like for you? Take me back to the time when you said that you were going to take the plunge and start your own journey? Did you have something lined up already or did you just leave? How did they take your leaving? Were you able to take some time off before you started to write your book? Did you take the twelve months? What is your business now? When you work with someone, how long do you work with them? When you have a client, do you travel to them or do it virtually? Once you started your venture, what is the most successful idea that you implemented for it? You talked about your mistake and I’d like to know what that was? If you could go back and do it again, what would you do differently? What is the most important advise you have gotten from someone and it could be life or business related? Did he say that he started putting time into his family? Have you seen any changes with the people that were truthful to their families? Is there any advice you could give to someone wanting to start their journey now? What is the biggest problem that you see in the entrepreneurial space now? Was it hard to figure out what that problem was when you were going through that? Do they have to find out the solution to the problem? 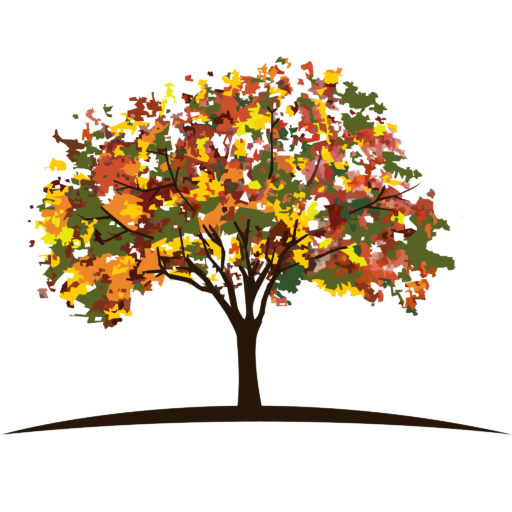 Did you have a stagnation period while you were building the business and how did you weather it? Do you think it’s important for someone to have a coach when they just start out or when do you think it a good time to get a coach?